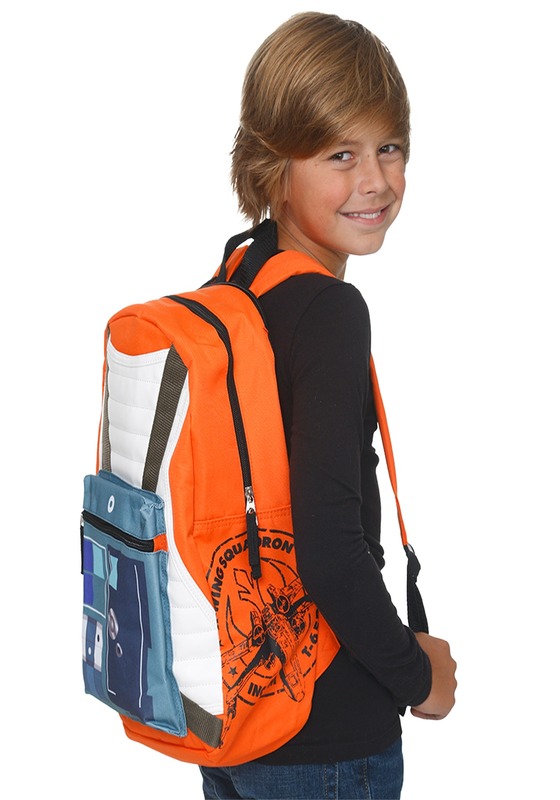 If you plan on gearing your kid up for an assault on the Death Star, then you'd better make sure he has the necessary supplies—and storage—for the mission! 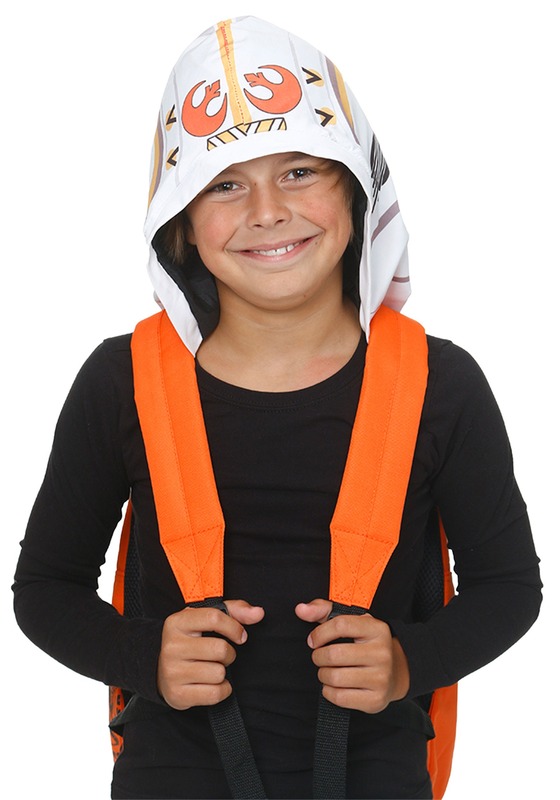 This Star Wars Rebel Alliance Hooded Backpack is based on standard-issue equipment for X-Wing fighter pilots, so your child can store his blaster, a lightsaber and even a few snacks to ease to those pre-attack nerves. 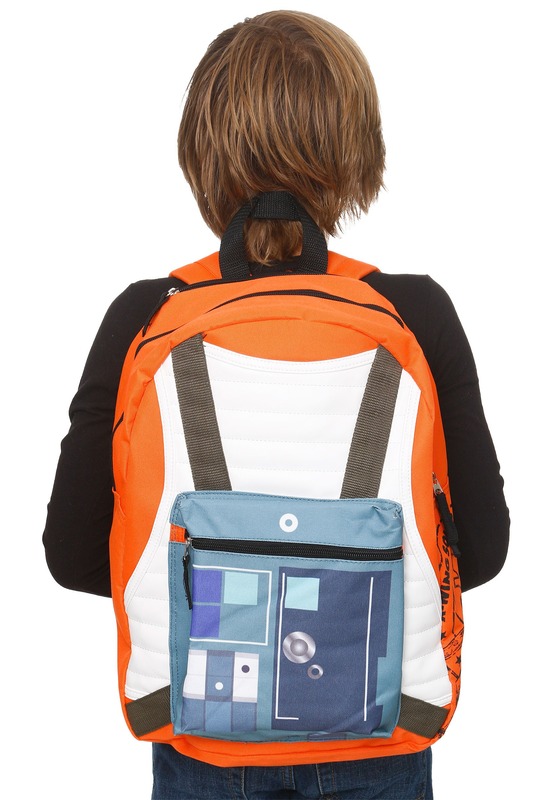 On days in which "saving the galaxy" isn't on his planner, he can even use it to carry schools supplies and books! And then, at the end of a long day of studies, all he'll have to do is flip up the hood and he'll be ready to make a daring run in his starfighter. He might actually want to start out with his BMX bike, but we're sure he'll work his way up to piloting an X-Wing in no time! 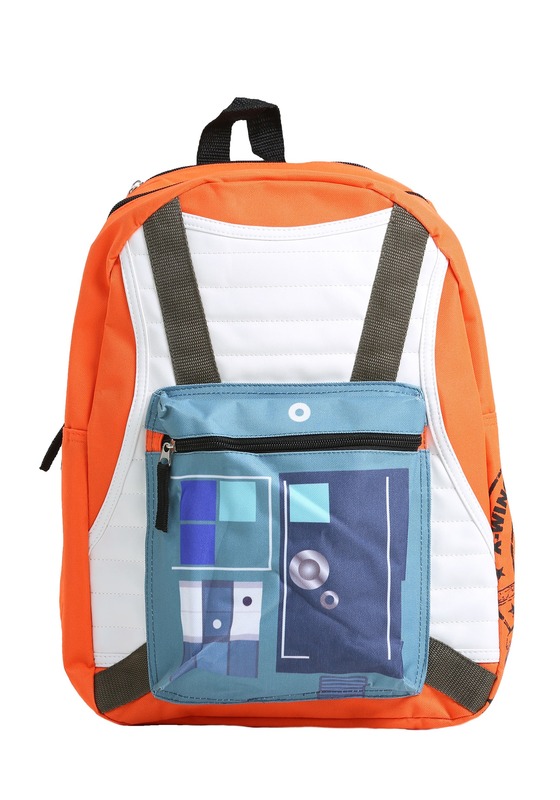 This detailed backpack is ready for entire days of Star Wars action. It features graphics inspired by the iconic film franchise and has sewn-on details derived straight from the uniforms of the daring fighter pilots in the movies. 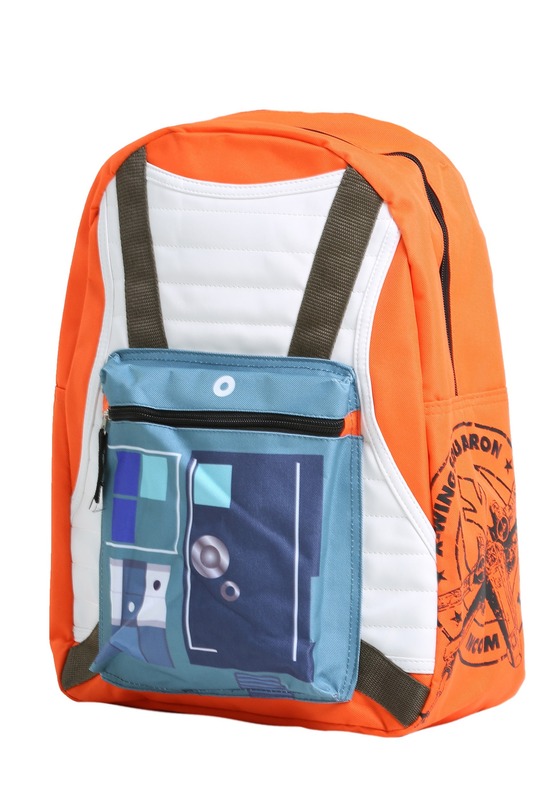 He's sure to feel like a young Luke Skywalker whenever he uses this officially licensed backpack!